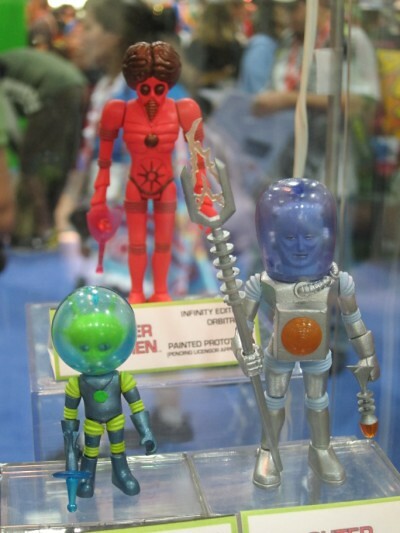 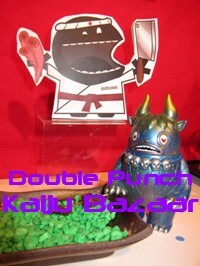 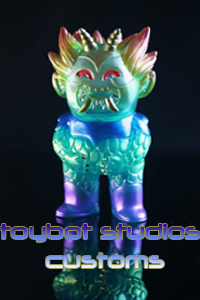 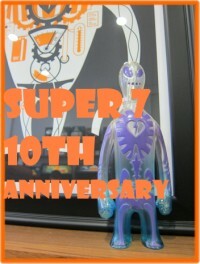 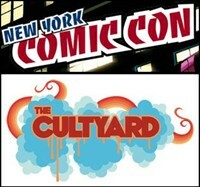 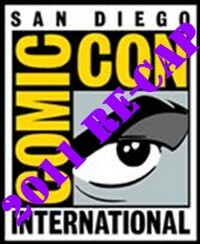 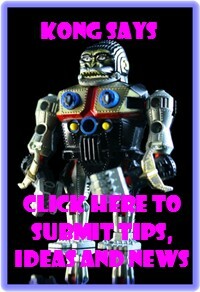 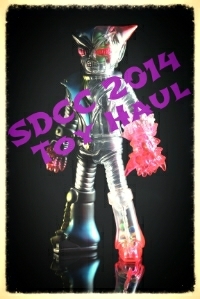 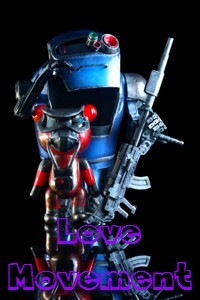 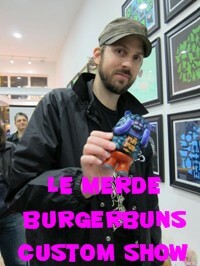 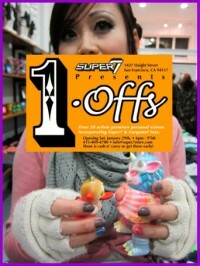 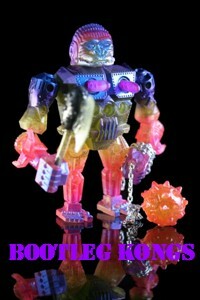 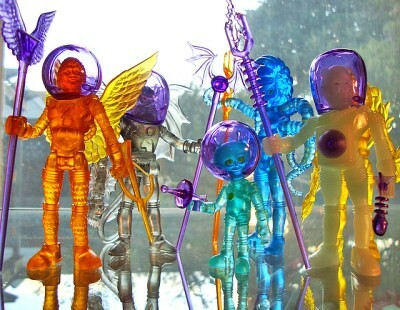 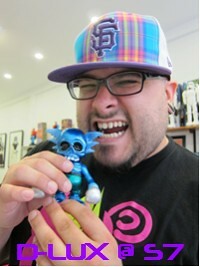 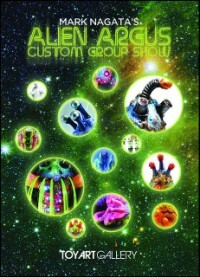 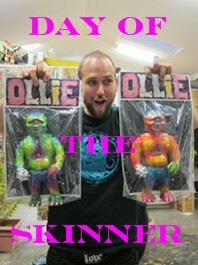 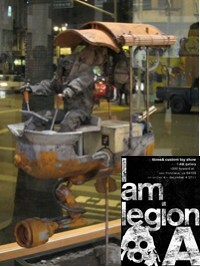 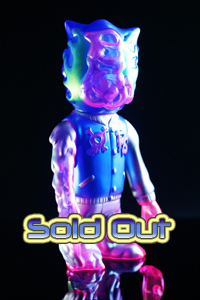 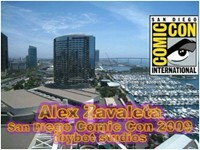 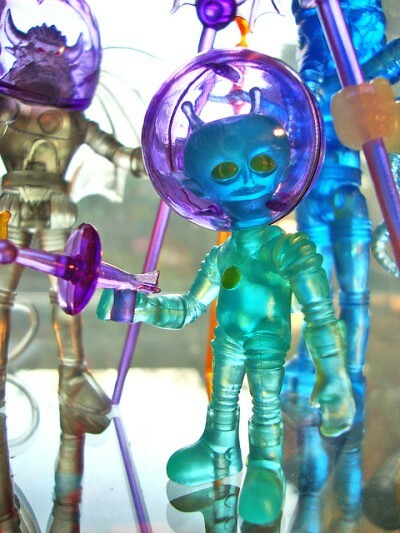 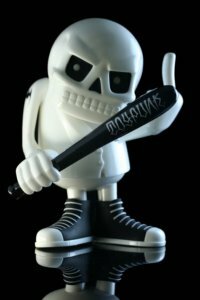 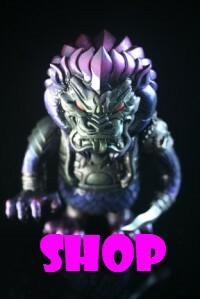 toybot studios: Outer Space Men at SDCC 2011...!!! 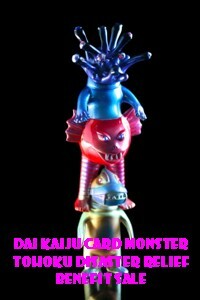 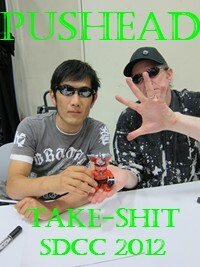 Glorious pics by Paul Kaiju above. 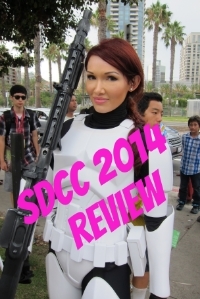 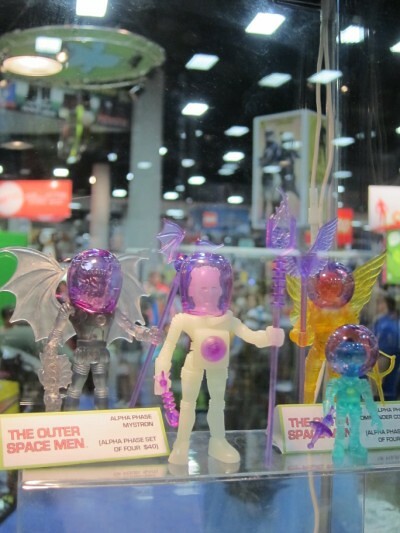 I tracked down the Outer Space Men at SDCC 2011. 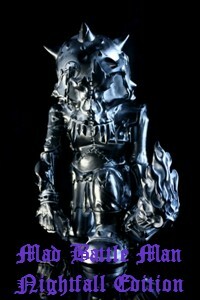 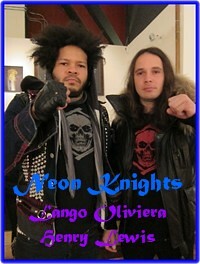 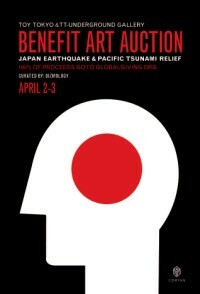 As you know, it's a collaboration between Four Horsemen, Onell Design and Mel Birnkrant. 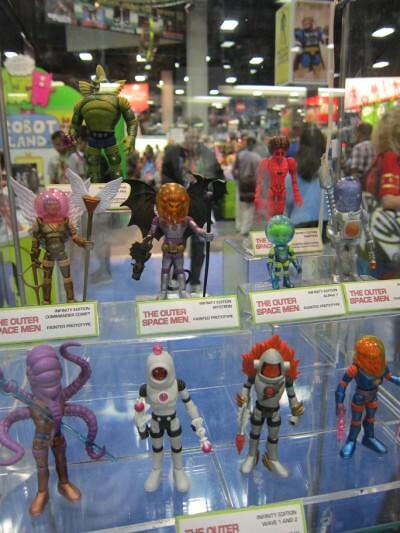 They had Alpha Wave 3 & 4 for sale but more importantly, they had fully painted versions of all the Alpha waves on display. 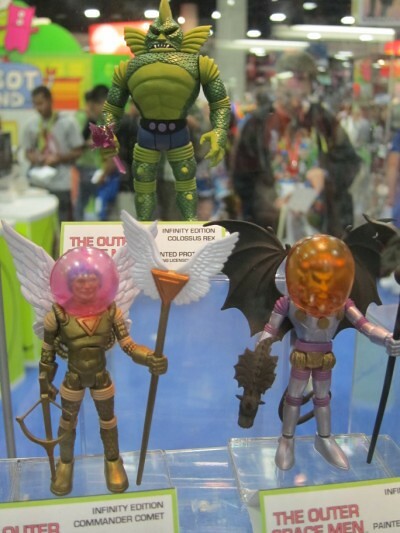 The fully painted versions should be out this fall.